Dry hair can be a problem for a lot of people, however it is important to be able to tell the difference between having naturally dry hair, because your scalp doesn’t produce enough natural oils, and hair that is in a dry condition due to damage. 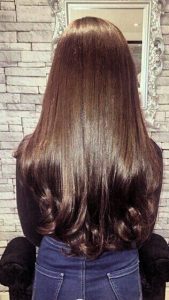 If your hair is generally always dry and you don’t need to wash it often to stop it looking heavy or greasy, then it is likely you have a dry hair type. A dry, flaky scalp can also be a sign of this. 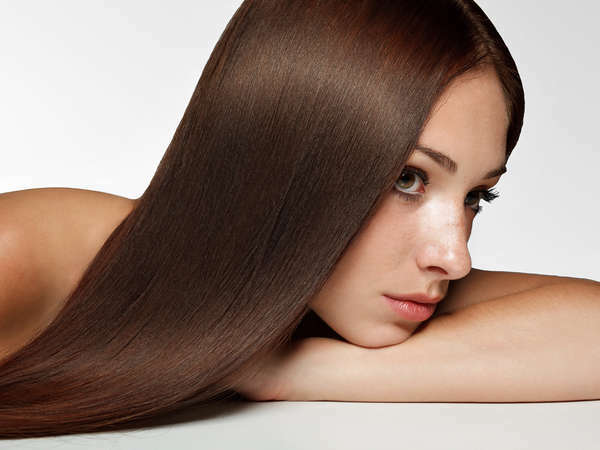 People with thicker hair tend to be most prone to natural dryness. If you have dry hair, here are some tips to help keep it soft and manageable, and to prevent the dryness leading to damage. Masques, hot oil treatments, and deep conditioners are the products you should be investing in for your hair if you have a dry hair type. Unlike people with oily hair who tend to need to go light on conditioners, you can use them generously, and should. 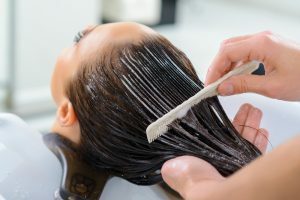 Applying rich conditioners to towel dried hair and leaving them on for at least five minutes before rinsing out is a good regimen when you wash your hair, and you should try a hot oil treatment at least once a month – more often if you can. Dry hair is more prone to damage, and heat styling can be a major cause of this. If you use things like curling tongs, straighteners or even just blow dry your hair; always use a low heat setting and use a heat protection spray first. 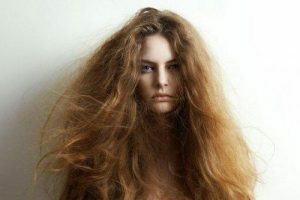 If you can get away with it, let your hair dry naturally wherever possible to give it a rest from heat styling. Use a leave in conditioner or serum with UV protection if you are going to be spending time out in the sun and protect your hair from things like harsh winds in winter using hats and scarves if you can. Always deep condition your hair after washing thoroughly if you go swimming, whether in a pool or seawater, as leaving salt or chlorine in your hair will have a drying effect. If you are looking for a cut, color, or a restyle, whatever your hair type, go ahead and book an appointment today at the best hairdressers in New York City!